Master Rodrigo Gracie thinks that knowing how to defend yourself physically, is just as important as knowing how to swim, read and write. Nowadays school policies are good in stopping fights from taking place. However If your child is made fun of everyday for a long period of time, the damage can be much worse than a black eye or getting punched. Although the bully may not be hurting your child physically, your child is being hurt emotionally. The emotional pain can be much worse than the physical pain. If the teacher or the parents are not around, the only person that can stop the verbal abuse from continuing is your child. If your child has been a victim of bullying, the first and most important thing they must do is stand up for themselves verbally. 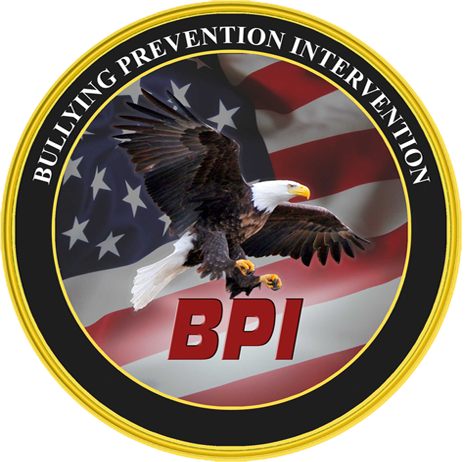 However, most children won’t have the confidence to do so unless they can defend themselves physically, and that’s where our BPI (Bullying Prevention Intervention) program comes into play. Discover the best kept secret towards building a child with better concentration, coordination, fitness, self esteem and respect. Our Kids classes focus on building self-discipline and confidence, respect for self and others, plus greatly improved physical, mental and emotional health. The classes are safe, fun, and can shape your kids positively for the rest of their lives. 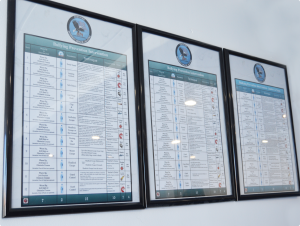 Our curriculum, specifically designed by Master Rodrigo Gracie, focuses on every individual’s personal growth and achievement. 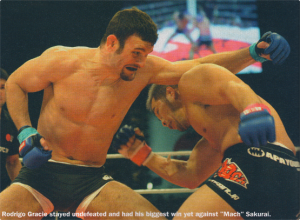 Rodrigo Started teaching Gracie Jiu-Jitsu at age 12 and was awarded the black belt at the age of 18 under his father. Rodrigo is the son of Jiu-Jitsu Grandmaster Reylson Gracie and grandson of one of the founders of Gracie Jiu-Jitsu, Carlos Gracie. 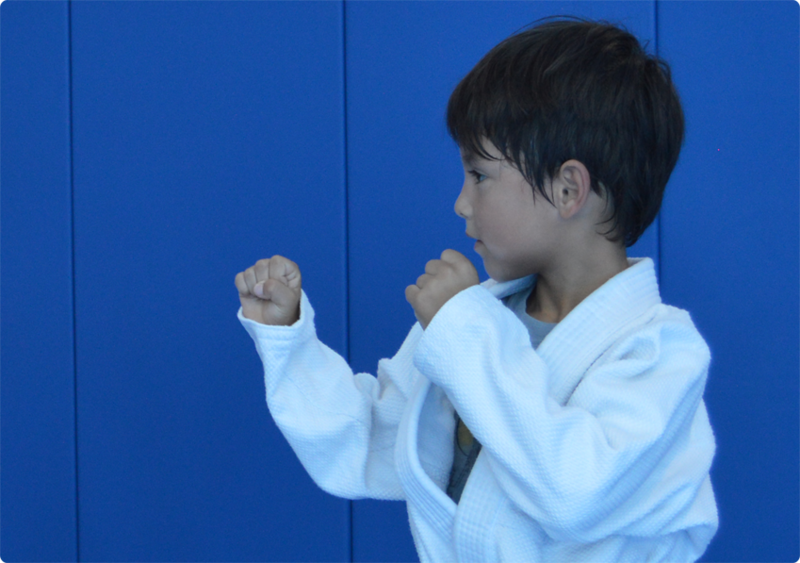 Rodrigo began training Jiu-Jitsu at the age of 4. Few years later he went train with his cousin Renzo Gracie in NYC. 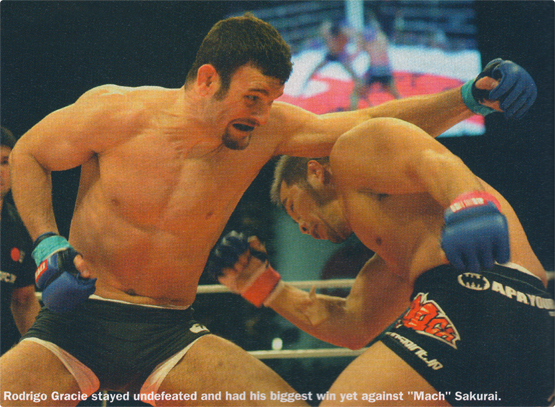 Rodrigo started his MMA fight career in 2000. In 2005 Rodrigo moved back to Los Angeles and started training with his other cousin Royce Gracie. 2 Time RG tournament Champion. 4 Time N.a.g.a Superfight Champion. NYC Grappling Challenge Superfight Champion. The fastest and most efficient way to take full advantage of jiu-jitsu techniques and all of its intricacies and details is by taking private lessons. 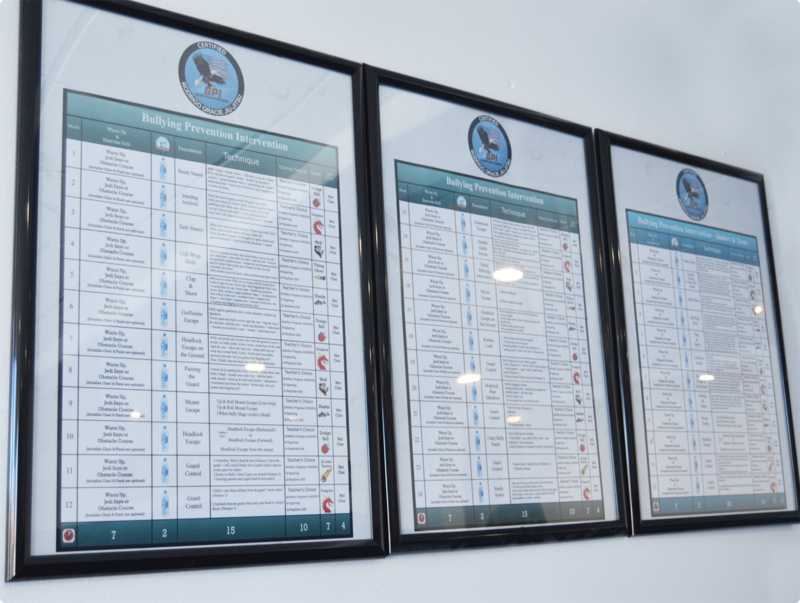 Our curriculum is designed to enable any individual to become physically independent in 45 lessons. Our Advanced self-defense awareness program (ASAP) teaches the elements to defend against any possible attack standing up or on the floor, grappling or striking. 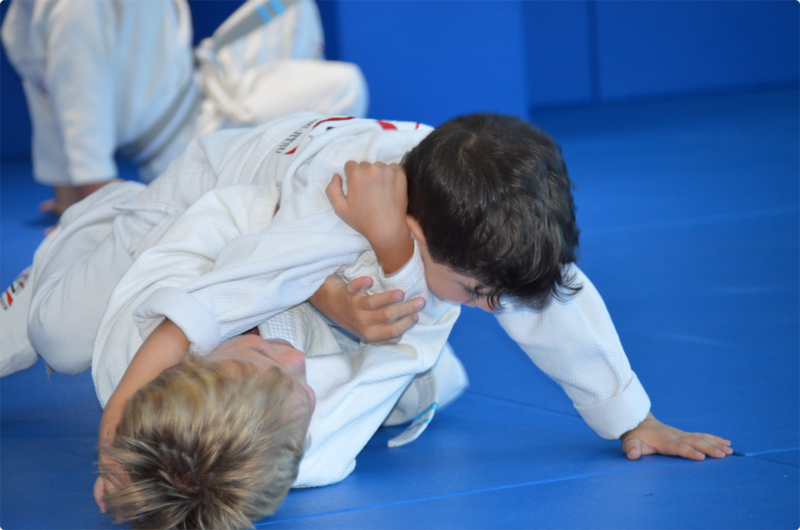 Using guidance strategies thru Gracie jiu-jitsu to achieve your child’s cooperation and participation in the goals that we are trying to accomplish for their development. Kids classes focus on building self-discipline and confidence, respect for self and others, plus greatly improved physical, mental and emotional health. 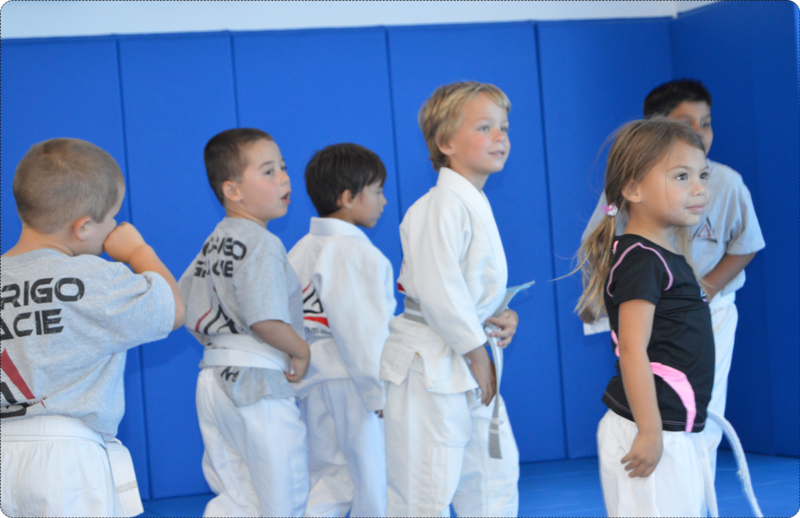 The classes are safe, fun, and can shape your kids positively for the rest of their lives. Teaching Gracie jiu-jitsu with positive communication is a tool to reinforce good behavior and eliminate bad behavior; it builds self-esteem and inspires confidence in children. Positive reinforcement lets students know that their good deeds were noticed and appreciated. Teaching confidence, with non violent techniques. Many martial arts programs focus in punches and kicks, and that could turn the victim into the bully with such aggressive strategies. Our principle is to use reasonable defense to neutralize the attack of a bully without ever throwing a single punch or a kick. Nowadays school policies are good in stopping fights from taking place. However, If your child is made fun of everyday for a long period of time, the damage can be much worse than a black eye or getting punched. 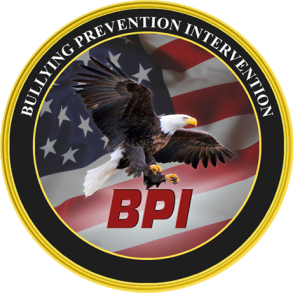 However most children won’t have the confidence to do so unless they know how to defend themselves physically, and that’s where our BPI (Bullying Prevention Intervention) program comes into play. Nowadays High School policies are really good in stopping most fights for taking place. But If your teen is made fun everyday for a long period of time, the damage can be much worse than a black eye or getting punched. The bully even thou may not be hurting your teen physically, the bully is hurting your teen emotionally. If the teacher or the parents are not around, The only person that can stop the verbal abuse from continuing is your teen. If your child has been targeted by a bully, the first and most important thing they must do is standing up for themselves verbally. But the problem is that most teenagers won’t have the confidence to do this unless they can defend themselves physically, and that’s where our BPI (Bullying Prevention Intervention) program comes into play. This is ideal activity for your teen! Our Gracie Jiu Jitsu classes for Juniors & teens will give your teenager the opportunity to learn an invaluable self-defense system at the hands of a Jiu-Jitsu master. Our 5th Degree Black Belt instructor, Rodrigo Gracie, will teach your teen all the essential moves of Gracie Jiu-Jitsu, efficient submission holds that allow even the smallest teen to establish control and protect himself or herself against an attacker in a non-violent way. leverage is the ultimate power! So put the bullies on warning by giving your teen Gracie Jiu-Jitsu classes! 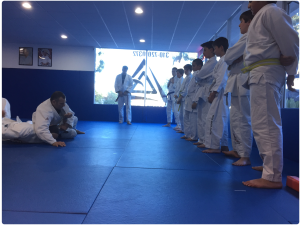 It’s not only the ultimate efficient self-defense system and a great workout, but Gracie Jiu-Jitsu is packed with benefits that will stay with your teen throughout life. 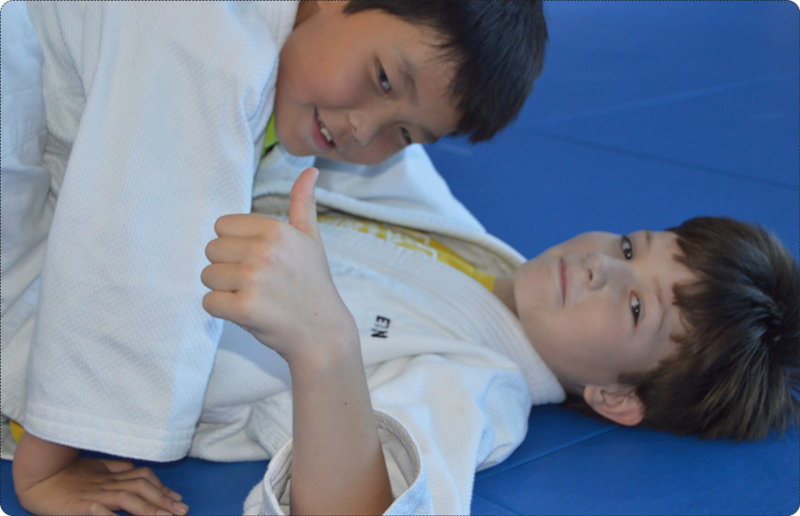 There is no prior experience necessary to become a member of our Gracie jiu-jitsu teens Program. Your teen will enjoy our structured Martial Arts curriculum and will appreciate becoming physically fit and self-assured! Sport jiu-jitsu is a ramification of the Gracie jiu-jitsu roots developed by Grandmasters Carlos and Helio Gracie. The distance of a sport jiu-jitsu match is different than a distance of a street fight. In a street fight you have to close the distance, and manage the distance efficiently between you and the attacker. In a street fight, what matters the most is the distance management for the punching protection. Learning just sport jiu-jitsu will not prepare you for a street fight. Our ASAP program is 100% dedicated to the roots of Gracie jiu-jitsu, which will prepare you to defeat bigger opponents in a street fight. Total confidence does not come from tournament points, it comes from the assurance that you can physically defend yourself from anyone no matter how big and strong they are. 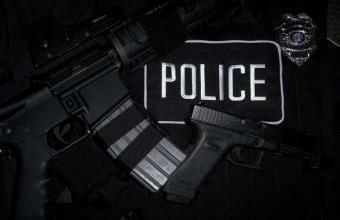 With 48 weeks we provide students with fundamental techniques necessary to enhance awareness and self-defense skills. Our ASAP self-defense program will help you get into great physical shape and learn valuable self defense techniques. Learning the techniques of the advanced self-defense awareness program (ASAP) will teach you how to escape from crisis situations and it will make you believe that you are worth defending no matter your age, size, strength or physical ability. These ASAP techniques will work and will make you realize what your body is capable of with leverage. The foundations of the program developed by Rodrigo Gracie, are based on the principles of Gracie Jiu Jitsu, a gentle martial art that characterizes triumph of human intelligence over brute strength.